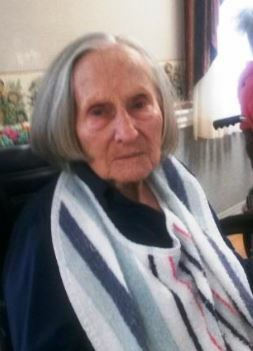 Helen Harper, 99 years old November 2, 2016, removed from her home against her will, without court order under the guise of medical emergency of which there was none by AAA of Delaware County, PA.
Placed in a fraudulent guardianship without court jurisdiction, her $2 million dollar estate being stripped. On appeal to PA Superior Court. Guardianship law must change and corrupt conspirators prosecuted. Fight for reform!